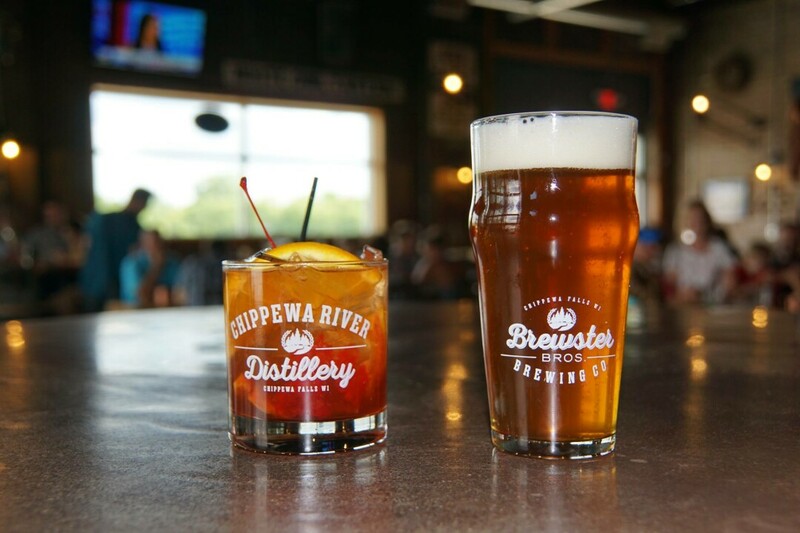 Last week, the owners of Chippewa River Distillery in Chippewa Falls won a Wisconsin Main Street award for “best adaptive reuse project” for their renovated building at 402 River St. Formerly Celebrity Video, the massive $1 million overhaul wrapped up in March 2016. To add another feather to their cap, three of the distillery’s spirits took home awards in the 2017 Denver International Spirits Competition – a silver medal for Trumie’s Vodka and bronze medals for Chippewa River Distillery Vodka and Chippewa River Distillery Rye Whiskey. They’ve only been open for a year, but the new Valley hotspot is already making boozy waves. Cheers!